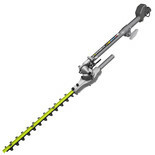 This McCulloch attchment has been specifically designed to fit with the leading brands of split shaft multi-tool. 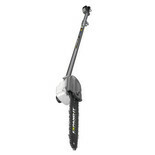 Fits the WEPK27L, turns the Webb PK27L into a long reach hedge trimmer. 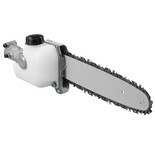 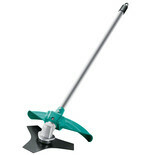 Makita 12" / 30cm pole saw attachment to fit the RBC2510 & RBC2110 line trimmers only. 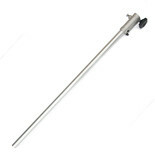 The Webb extension pole fits the Webb BC26 and MC26. 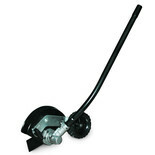 Ideal for additional reach when using the hedgecutter and pole pruner attachments. 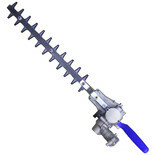 This branch saw has been constructed with smart-tool technology which is designed to optimise the chain speed for smooth cutting, along with the adjustable saw head at 15° for user comfort. 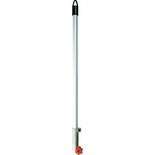 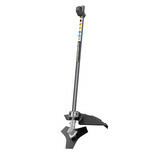 This extension pole can be used for extending pole pruner or hedge trimmers. 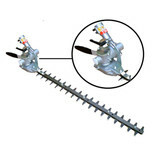 This brushcutter has been constructed with Smart Tool technology which is designed to optimise blade speed for optimum adaptation to the tall grass and small bushes.